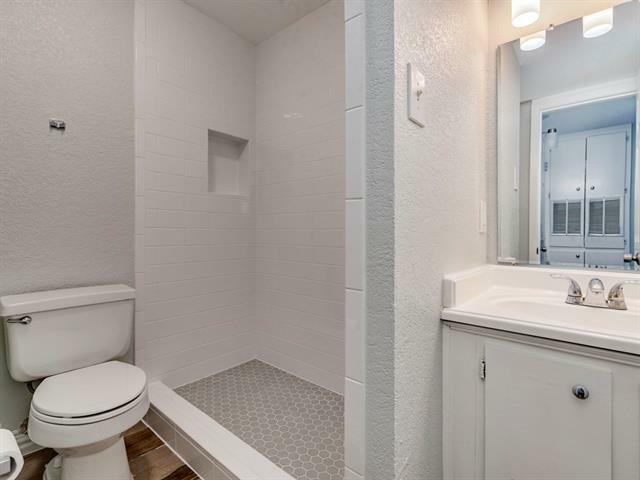 Studio 1 bath $795 Per month 403 Sq. 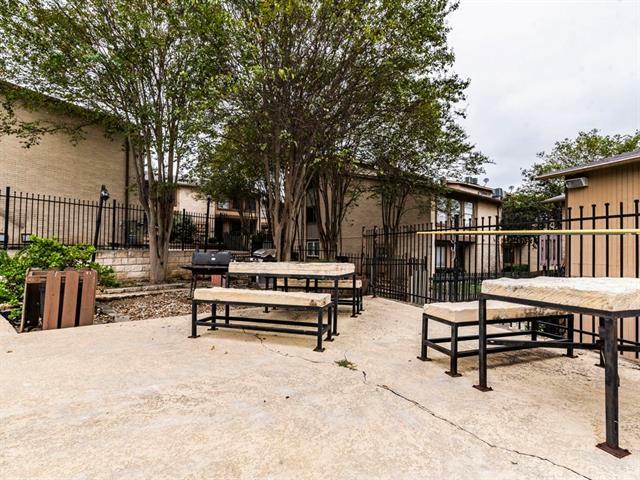 Ft.
Great studio condo! 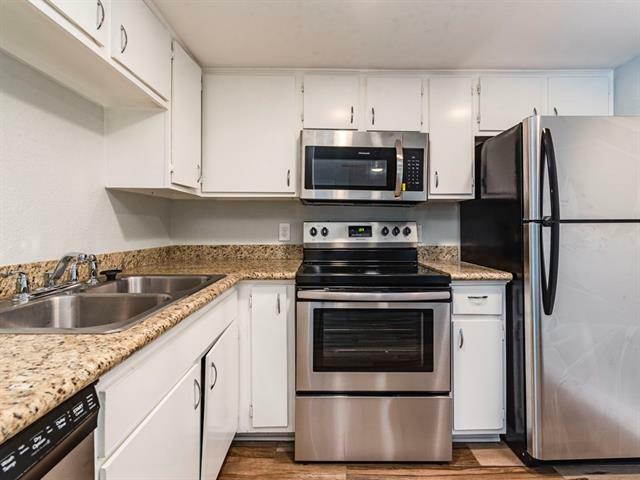 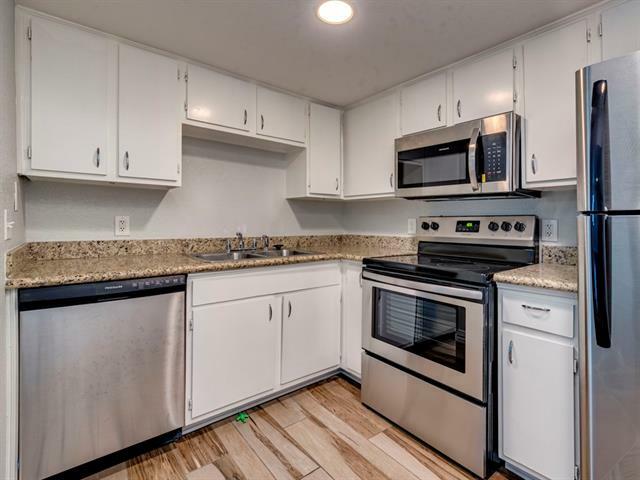 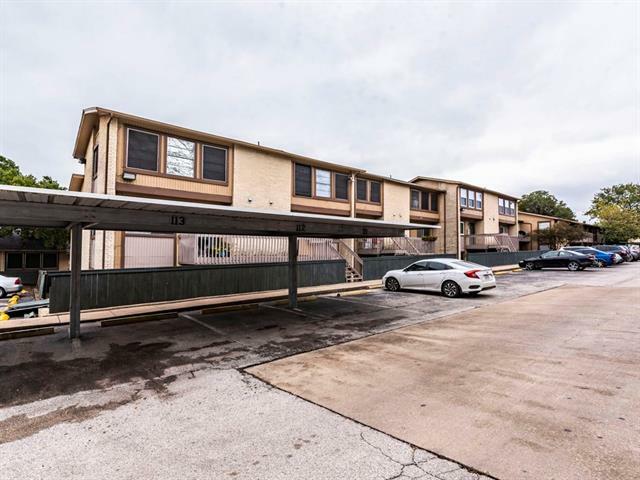 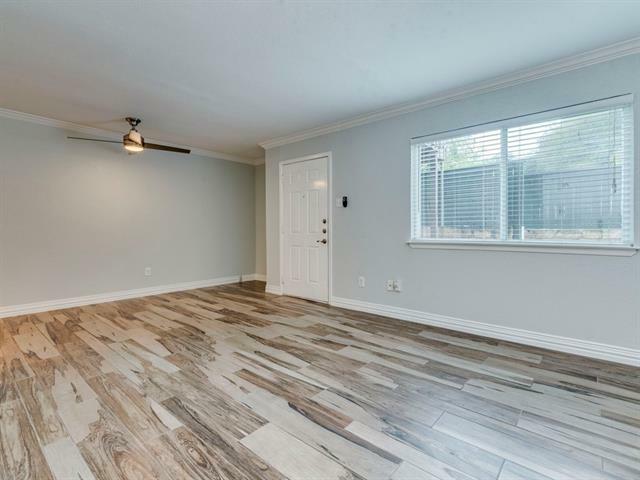 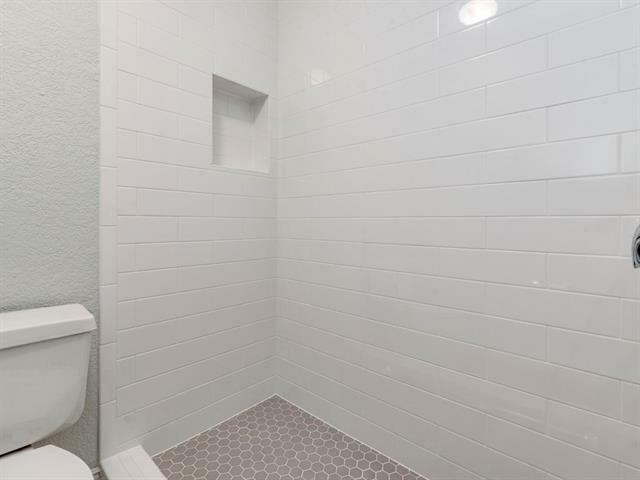 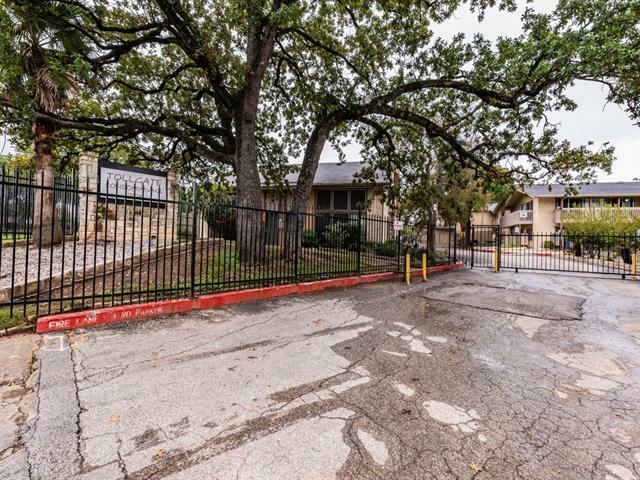 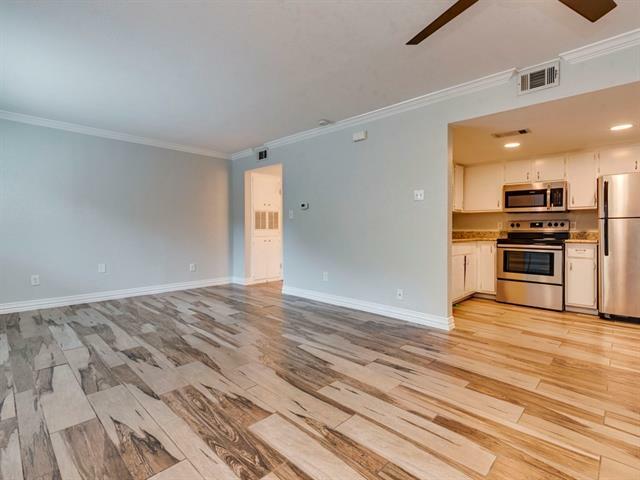 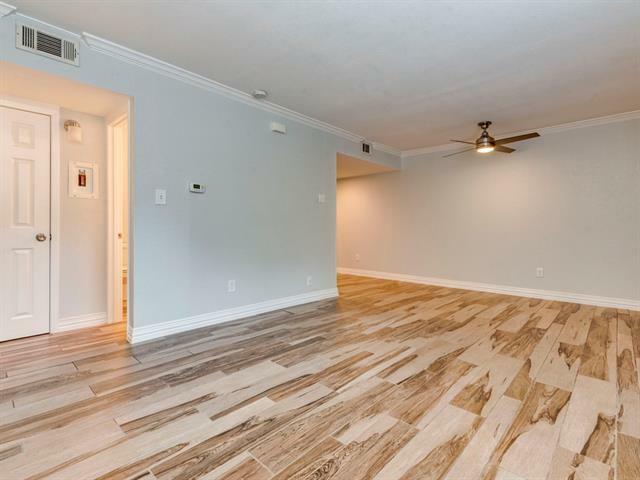 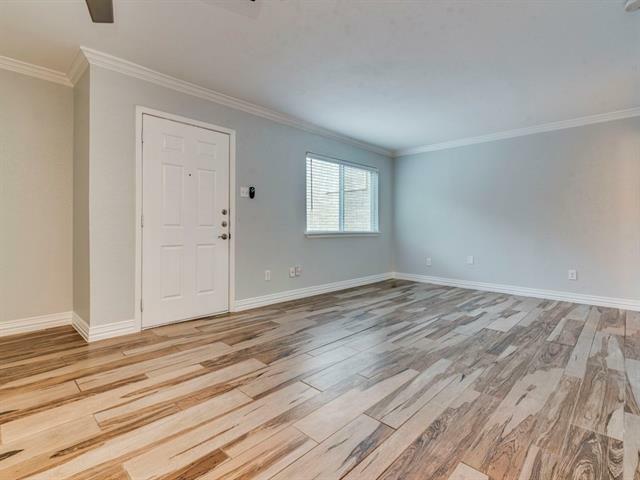 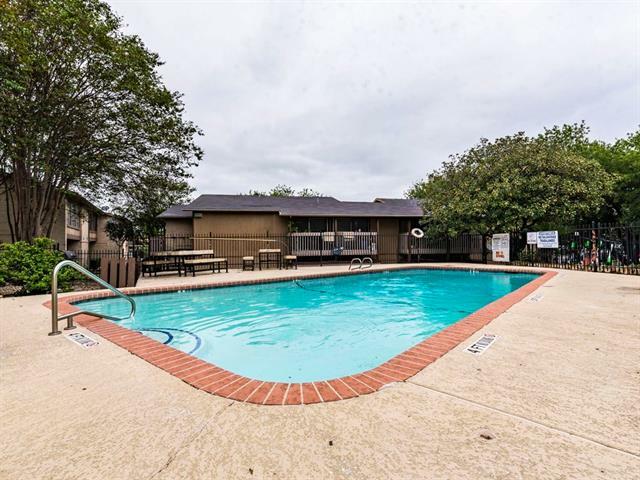 Newly remodeled walk-in shower, new appliances, updated fixtures, wood-like hard tile, semi-new double pane window, community pool, and community laundry facility on-site, gated, open parking (except for covered), close to metro stops and I35 access.